DND is one of the largest federal government departments and is part of the Public Service of Canada. There are over 20,000 civilians (non-military) who work at the Department of National Defence. We employ civilians in over 40 locations across Canada as well as abroad. 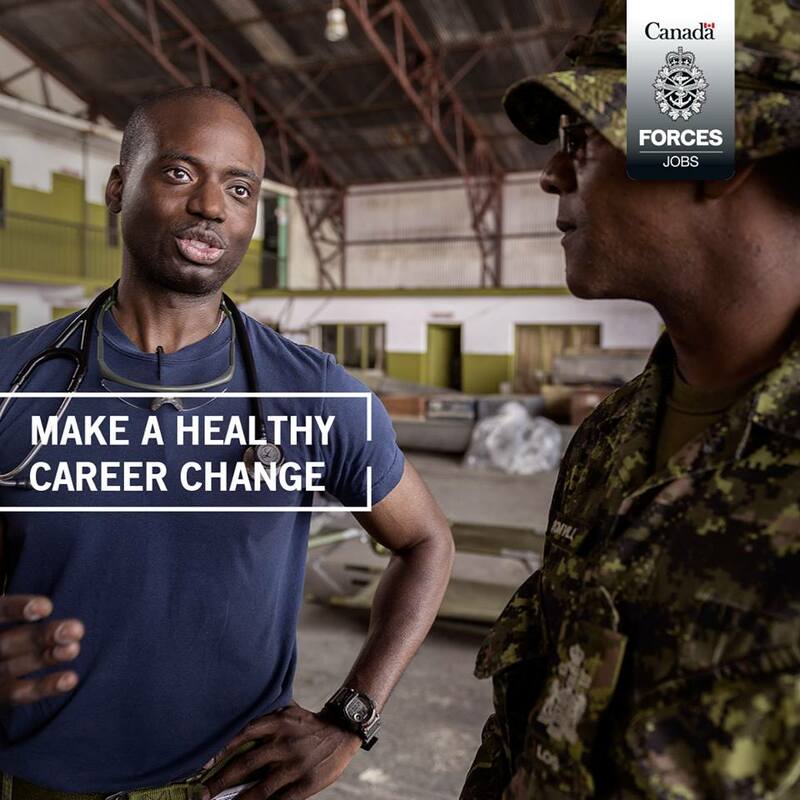 With so many locations to choose from and nearly 70 types of different career opportunities available for civilians, a career at DND means flexibility and mobility that few employers can offer as well as the chance to contribute to international peace and security. If you are a recent graduate beginning your career, we have a career that is right for you. There is no career more challenging or rewarding than serving in the Canadian Armed Forces. 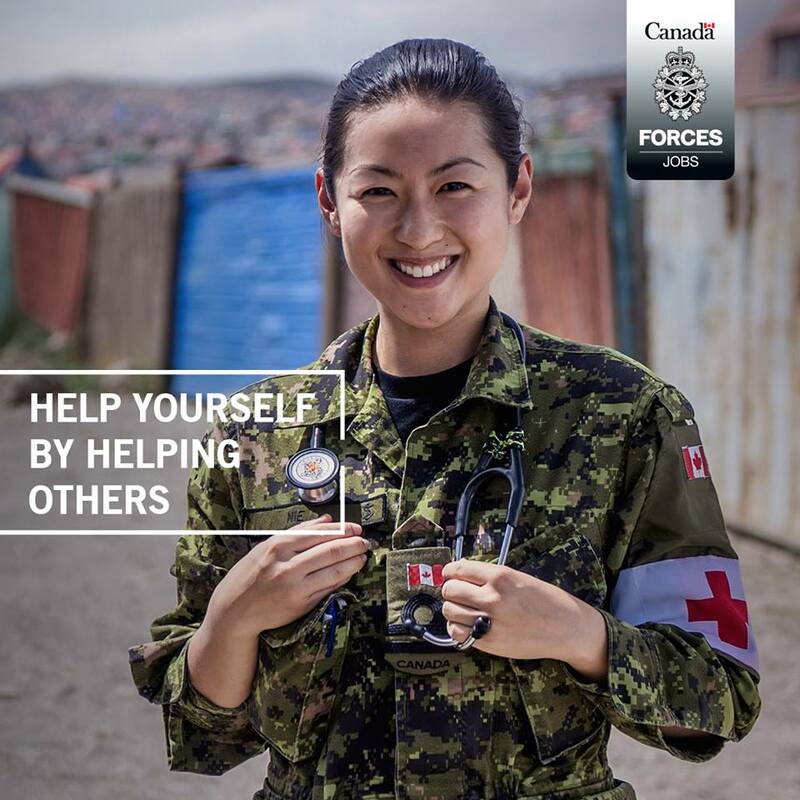 You will have the privilege of defending our country, being part of history-making events, and helping those in need – both in Canada and around the world. More than 90,000 Canadians serve in the Forces in over 100 trades and professions. 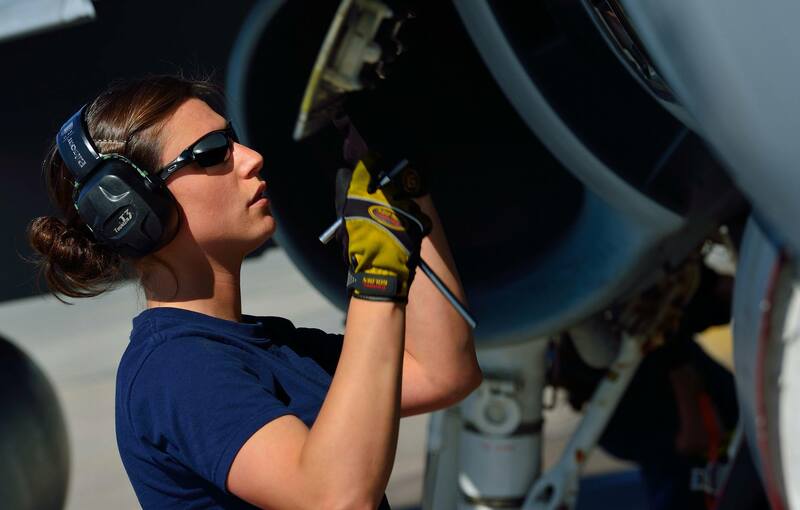 The Forces are made up of the Royal Canadian Navy, Canadian Army and the Royal Canadian Air Force and some jobs are specific to a certain environment. You will obtain world-class qualifications and develop leadership skills that will take you far in your military career. You will visit more places than most people see in a lifetime and make great friends along the way. There really is no other career quite like it.